While studying with the Inspired Spirit Coaching Academy in 2013, I was introduced to the Map of Consciousness, a fascinating exploration into vibrational energy. Sir David R Hawkins, M.D., Ph.D., is an internationally renowned psychiatrist, consciousness researcher, spiritual lecturer, and mystic who combined the discovery that, all atoms and sub atoms are energy, with leading research on human awareness. The results scientifically validated and proves ALL objects possess energy – and this energy vibrates on what is known as the Map of Consciousness. Below is a very brief snap shot. The Map of Consciousness ranges from 1 -1000. The lowest end of the spectrum is someone in complete survival mode, the highest end being an enlightened master – e.g. Jesus and Buddha. If you are functioning above level 200, you will have more positive traits relating to higher consciousness and will operate from a level of truth. Traits like: neutrality (250) willingness (310), acceptance (350), reason (400), love (500), joy (540), peace (600) and enlightenment (700 – 1000). If you are functioning below level 200, you will have more negative traits and be operating from a level of survival and falsehood. Traits like: shame (1 – 20), guilt (30), apathy (50), grief (75), fear (100), desire (craving and addiction 125), anger (150), pride (materialistic 175), courage (200). Approximately 85% of the human race calibrates below the critical level of 200. Luckily, the power of individuals calibrating way above 200 counterbalances the weakness of the masses. Dr Hawkins also discovered that your energy affects those around you. One person operating at a level of love (500) can lift 750,000 others individuals to above 200. Thank goodness for that counterbalance or the human race would self-destruct through mass negativity! So how do you raise your level of consciousness? 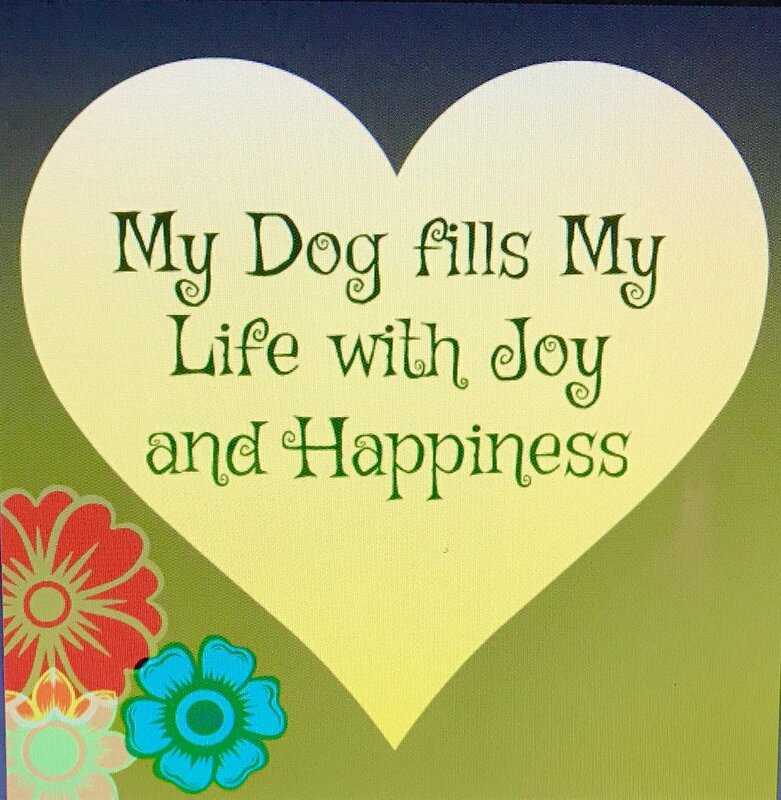 I recently raised my vibrations of guilt (30) and grief (75) to acceptance (350) by working with animal communicator Jane Gorton of Mrs Doolittle’s Pawfect Harmony. For six years I had been grieving the loss of my heart dog Sandy. Emotions were raw, tears flowed and I felt emotionally ‘stuck’. Jane intuitively connected with Sandy using a modality called Theta Resonance At All Levels, a holistic and spiritual method of healing developed by Australian, Katherine Bright ND. With Jane’s compassionate communication and Dr Hawkins explanation I can now appreciate my connection beyond the physical with my unlimited, joyous companion Sandy. 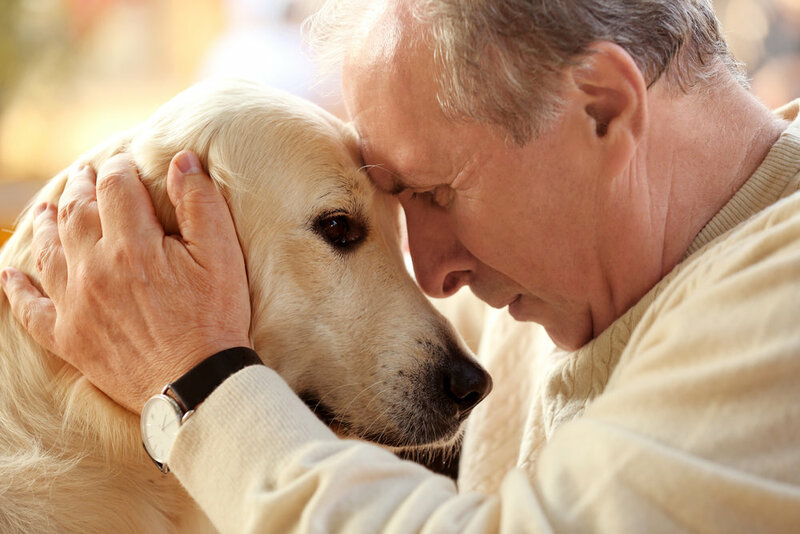 Animals bring their own unconditional love to a relationship, instantly raising our vibration. With a deeper level of connection made possible through animal communication a good vibration of love (500) for all sentient beings can radiate.